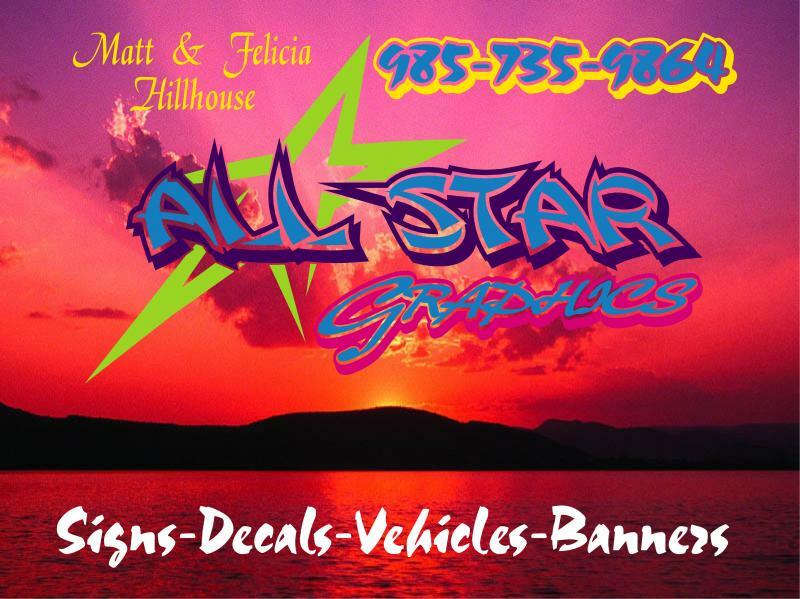 All Star Graphics does custom work for all industries and individuals. No order too big or too small. If it's not listed give us a call we might do it. Copyright 2009 All Star Graphics. All rights reserved.